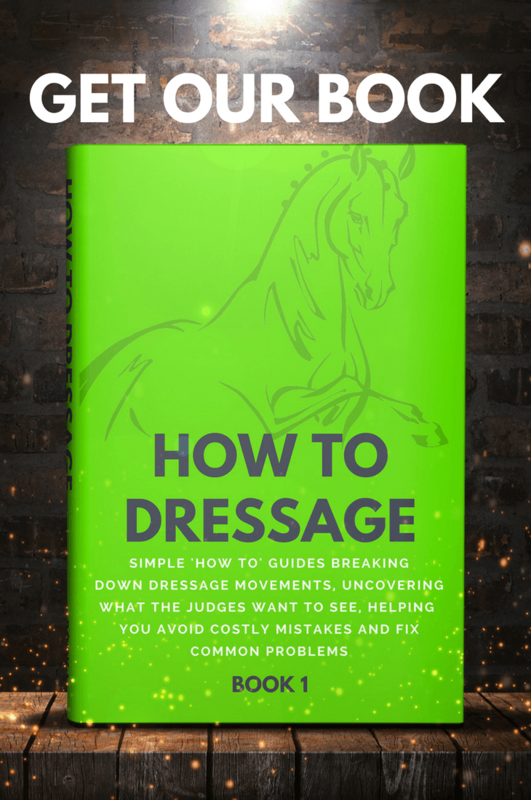 Dressage has never been more popular! As a result, more and more people are interested in becoming a British Dressage (BD) Judge. Some people want to join the BD Judges’ Panel because of the payment that judges now receive. 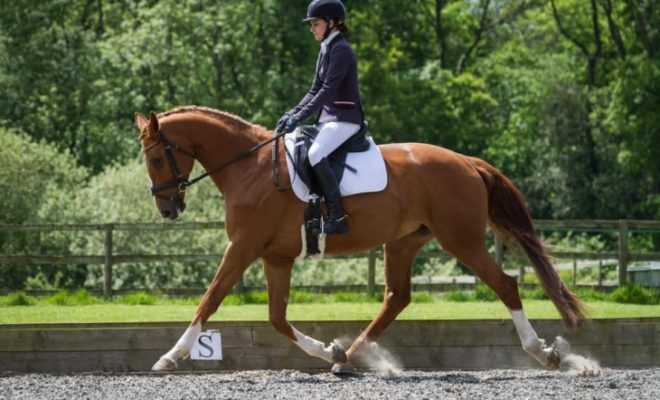 Others use the kudos of being a BD Judge to further their career as a riding instructor or dressage trainer. But many judges simply enjoy the experience of assessing quality horses at different locations around the UK. So, what does it take to become a BD Judge? 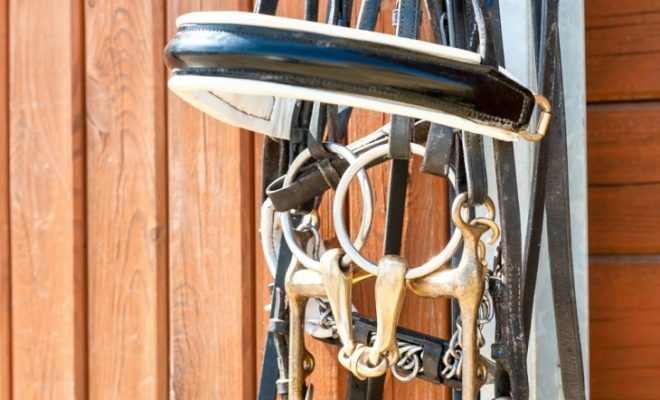 Becoming a BD Dressage Judge is an expensive, time-consuming, and challenging journey. Currently, the pass rate for all the exams is below 60%, and many would-be judges fall by the wayside. Before you rush off to take exams and become a qualified “listed” BD Judge, there are a few essential requirements you must meet. You must be knowledgeable, committed, and loyal to your principles. You must be able to concentrate for long periods, sometimes up to 5 hours! You must be impartial in your judging, regardless of who is riding down the center line towards you. You must earn the respect of the riders you will be judging. 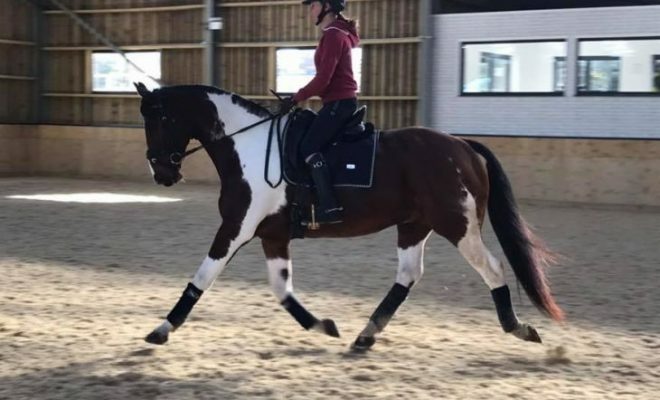 Also, you are obliged to maintain a consistent standard of assessment and marking that rewards riders for the quality of their horse’s training and for their riding. You must be prepared to reward good riding and training with high marks. Similarly, you must give lower marks, together with sympathetic and constructive criticism for work that falls short of the required standard. Before you can judge at BD Affiliated competitions, you must become a listed BD Judge. Your journey to becoming listed begins by applying to become a Trainee Judge. During this period you must attend official judge training sessions and seminars, which will underpin your technical knowledge and prepare you for your first exam. You must be a Trainee Judge for at least 12 months before applying to join the panel. However, some exceptions are made at the discretion of the BD Judges’ Committee. Initially, you must sit a written paper. The paper will be devised according to the level at which you’re being examined. So, if you’re applying to join the panel at List 6 or List 5, the exam paper will test your knowledge of the basic principles of the novice horse’s way of going and the basic rules of competition at that level. After sitting the written paper, you must take a DVD exam. 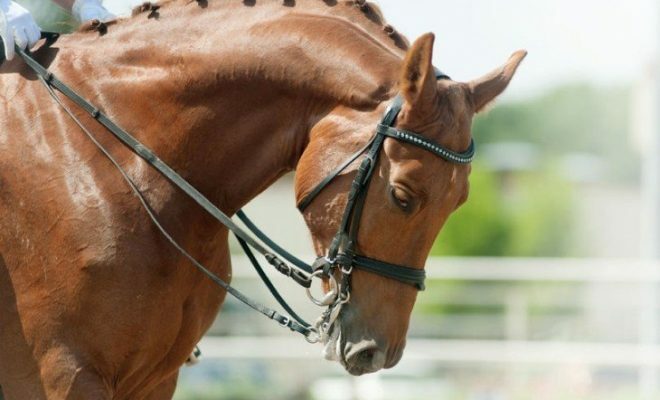 The DVD shows a selection of clips of different horses performing movements from dressage tests at the appropriate level. You are required to mark each clip and provide a comment. Your performance will be assessed by one of the BD Committee members who will decide whether you have the depth of knowledge required to pass. Provided you pass both the written paper and the DVD, you will be permitted to take the final part of the exam. Part 3 is a practical assessment, during which you will be required to judge 6 or 7 hand-picked horses and riders performing a test at the level you’re being tested at. A List 1 Judge (usually a committee member) will judge the test from “C” also. If you fail any of the parts of the exam, you may re-sit. For a fee, you can have an interview with one of the Committee to see where you went wrong. You must spend at least 12 months on your current List before you can apply to upgrade. To remain on the Judges’ Panel, you must attend one official training seminar every year. 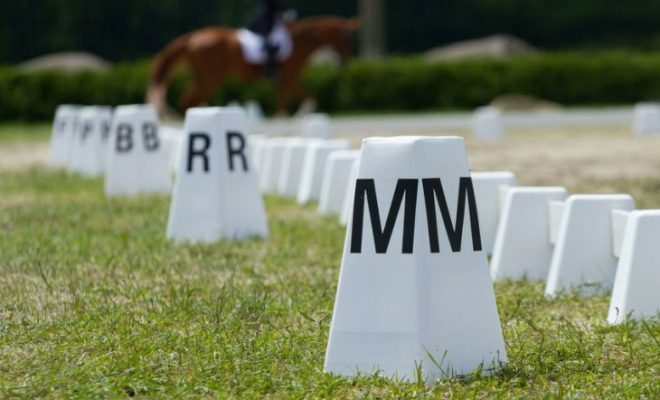 Note that the BD Judges’ exam structure is always changing, so check the British Dressage website for more information before you apply to join the panel. As you can see, becoming a listed British Dressage judge is no easy task. But if you are able to stick it out, many find that the judge training also helps to improve their own test riding skills and ability to coach others.